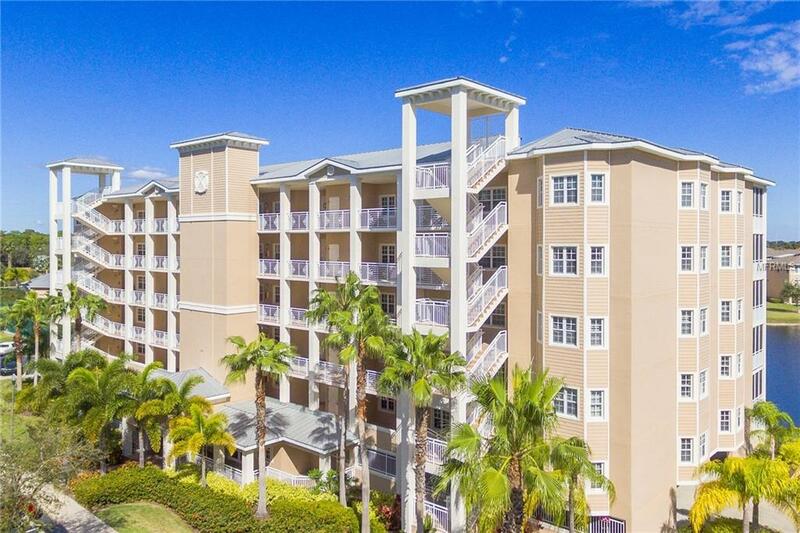 BRIGHT & BEAUTIFUL WATERFRONT CONDO! Beauty and serenity await you in this 2 bedroom, 2 bath condo with a bonus office or den. 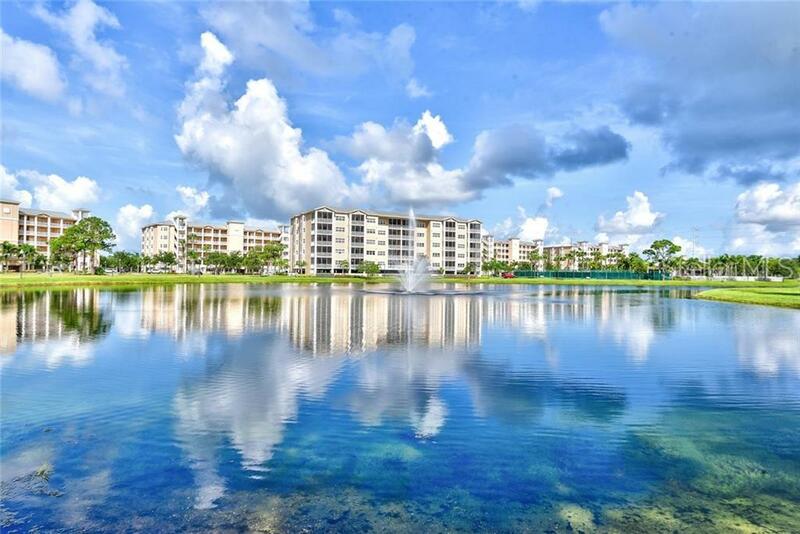 Located in the picture perfect, gated community of Seminole Isle this fantastic condo offers water views of the interior lake and fountain as well as the neatly manicured grounds. The layout-out is well thought out with an open kitchen and living area, separate breakfast or dinette area and a split bedroom plan. In the kitchen the maple wood cabinets nicely complement the granite counter-tops and stainless steel appliances. Floors are a combined mixture of ceramic tile, carpet and attractive wood laminate. The living room and master bedroom have a view of the interior lake and water fountain. The master en-suite is large and luxurious with two walk-in closets an abundance of counter top and cabinets, with a separate walk-in shower, soaking tub and water closet. There is also an inside laundry room with a utility sink. 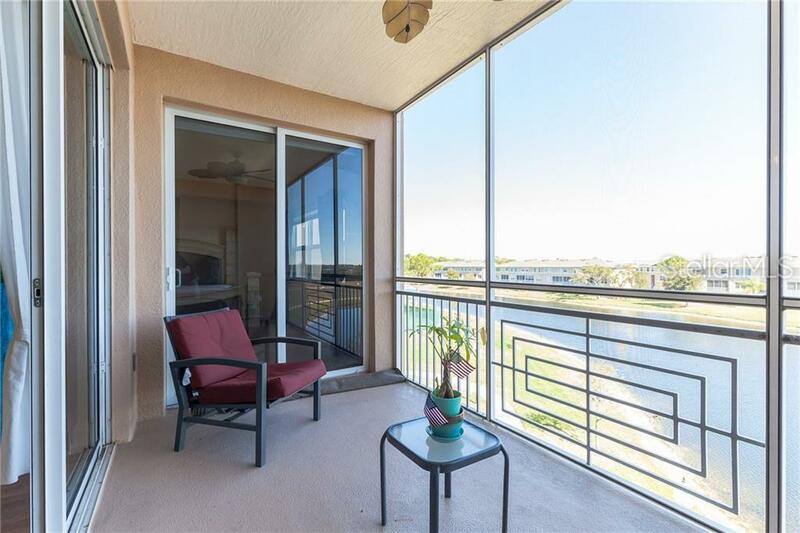 Enjoy a refreshing drink on your screen enclosed balcony that over-looks the lake, or take a stroll on the walking trail that surrounds the community. Enjoy a work-out or a game of tennis. Keep a kayak or paddle board in the community storage and launch from the community dock. This extremely popular community is in the heart of Pinellas county, centrally located, right across from lake Seminole Park, only 10 minutes to the Gulf beaches, 25 min from Tampa airport and 5 minutes to the New Seminole City center mall. The location just doesn't get any better than this! Additional Lease Restrictions See Association Documents. Pet Restrictions 2 Pets Allowed Cat Or Dog. Currently No Weight Limit. Listing provided courtesy of Coastal Properties Group. © 2019 My Florida Regional Multiple Listing Service, Inc. All rights reserved. All listings displayed pursuant to IDX. All listing information is deemed reliable but not guaranteed and should be independently verified through personal inspection by appropriate professionals. Listings displayed on this website may be subject to prior sale or removal from sale; availability of any listing should always be independently verified. Listing information is provided for consumers personal, non-commercial use, solely to identify potential properties for potential purchase; all other use is strictly prohibited and may violate relevant federal and state law. Data last updated 2019-04-21T09:40:04.673. Advanta Realty is the most innovative real estate team in the Orlando area.